Every home in the United States is equipped with a mailbox, however, many people need an additional mailbox for a variety of reasons. Business owners may need a physical address while homeowners are having issues with their home mailbox. A Private Mail Box is a great fit for everyone and at low rates compared to the Post Office Box or the UPS Store or FedEx Office. Perhaps the biggest thing to remember about our Private Mail Boxes are they are less expensive compared to your local Post Office or other Shipping Company. Some retailers, including the Post Office may require that you sign up for a set term or pre-pay a set number of months. Secure Storage’s mailboxes are on a month to month contract so you can cancel whenever you need to. Although private mailboxes typically cost more to rent than post office boxes, they do offer an advantage. Customers of the USPS are able to receive mail that is sent through the USPS. The USPS will not, however, accept packages sent via private delivery services such as FedEx, UPS, or Amazon Fulfillment. In addition, some post offices will not accept large or oversized packages. Those who wish to receive large correspondence or those sent through private express-courier service must rent a private mailbox, where such deliveries will be accepted. 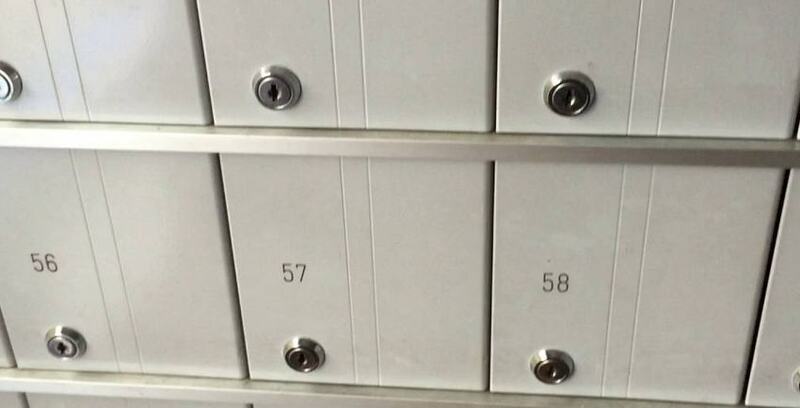 A Private Mail Box offers another advantage over a PO Box, you get a Physical Address. Some shippers and businesses will not sent your mail or packages to a PO Box, but with a private mailbox because you have a physical address we can accept all of your daily mail and packages from UPS, FedEx, DLH, Amazon, & others. A USPS post office box offers less flexibility that a private mailbox. Customers who rent post office boxes may only check them during postal business hours. Secure Storage offers our customers access 7 days a week. Only a small number of USPS locations can boast this benefit.